Homes for sale in Black Bear Lodge, a neighborhood located in Park City, UT, are listed below and updated daily from the Park City MLS. Black Bear Lodge in Deer Valley®, Utah offers upscale condos in the heart of Silver Lake Village. Its mid-mountain location, just across the street from Silver Lake Lodge, puts Black Bear Lodge within walking distance of the Silver Lake Village lifts and moments from the ski slopes at Deer Valley Resort. 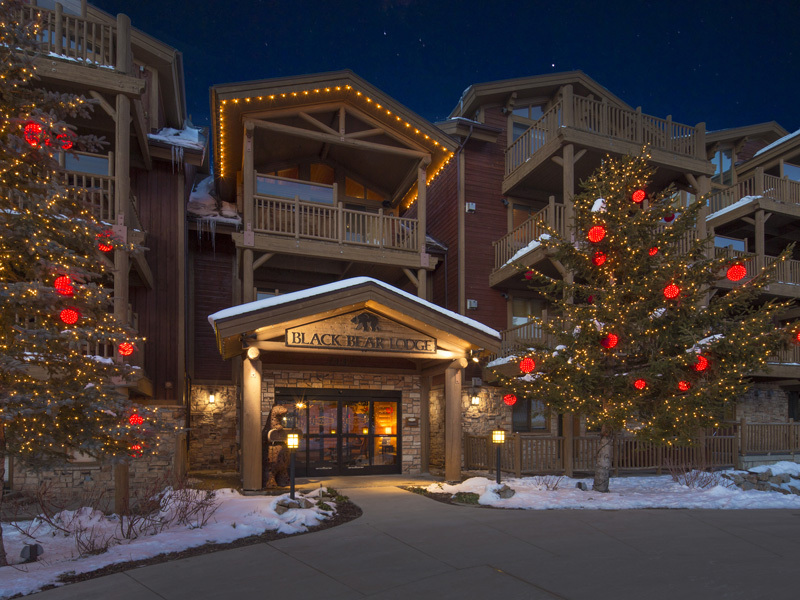 Among the choices for condominium ownership in Deer Valley®, Utah, Black Bear Lodge stands apart, with resort-style amenities such as an onsite check-in desk, daily housekeeping service and reserved underground parking. Additional amenities at Black Bear Lodge include a heated outdoor pool, hot tub, exercise room and poolside BBQ grill for al fresco dining. With its log exterior and interior accents, Black Bear Lodge embodies the rustic elegance of a mountain retreat. For more information on any of these Black Bear Lodge real estate listings, simply click the "Request More Information" button when viewing the details of a property. I can provide you with disclosures, past sales history, dates and prices of homes and condos recently sold nearby, and more. And, for your convenience, register for a free account to automatically receive email listing alerts whenever new homes or condos for sale in Black Bear Lodge hit the market that match your specific search criteria.